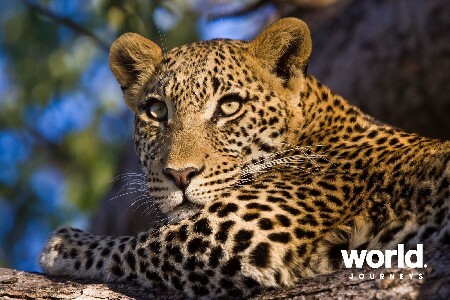 Botswana is home to Africa’s most richly populated wildlife areas, with an unsurpassed variety of animals. 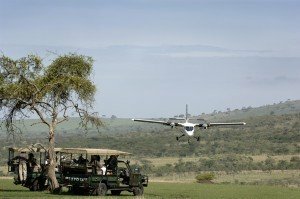 The country offers the best concentrated safari experiences, and due to its largely roadless wilderness areas lends itself to the fly-in safari. 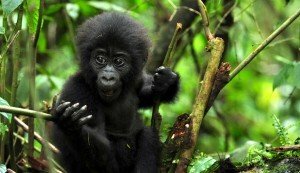 About the same size as France, the country’s highlights are definitely in the remote wilderness areas including the Okavango Delta, Chobe National Park, Savute and the Kalahari. 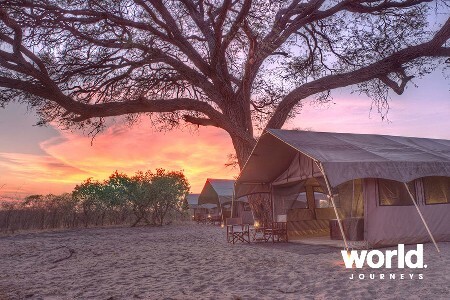 World Journeys offers fully serviced mobile camping safaris, walking safaris and luxury fly-in safaris staying in our favourite lodges. 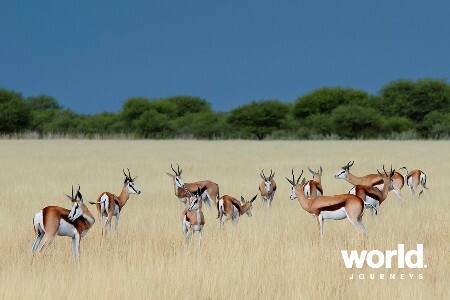 Botswana and Namibia are a perfect combination to create a Journey in Africa. 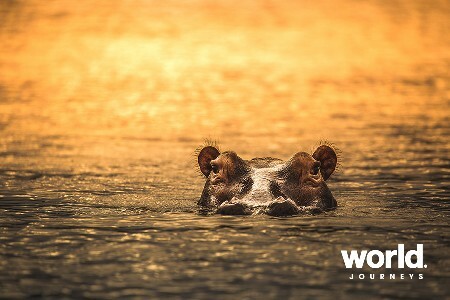 The very best times for wildlife viewing in Botswana is between June and October, when the water levels are lower and birds, mammals and big game congregate around the water holes and channels to drink. 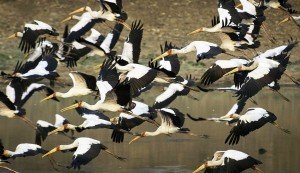 Outside of this season, there are many good reasons to visit including the calving season of newborn animals during November and December, and for “twitchers” between January and March when the Okavango Delta comes alive with over 400 species of birds. 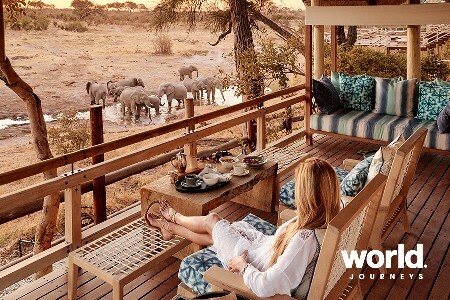 Botswana truly is one of my favourite destinations. There is something very special about the African bush that keeps calling me back. You are surrounded by nature but still in the lap of luxury. 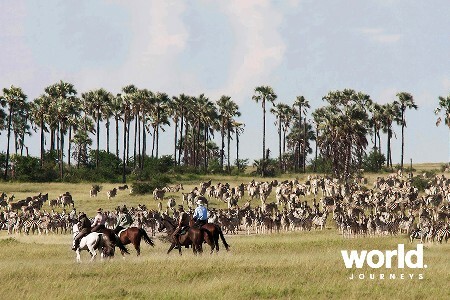 Botswana is landlocked and bordered by 4 countries: Namibia, Zimbabwe, Zambia and South Africa. 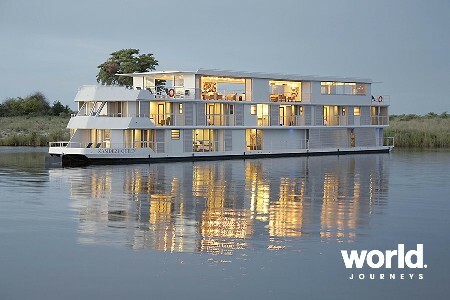 It not only offers the pristine waterways of the Delta but 70% of the country is the Kalahari Desert. Chobe National Park in the north is an ideal first stop, with prolific elephant viewing. 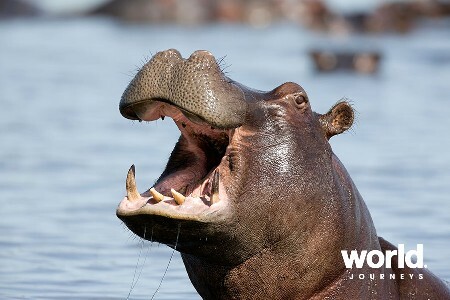 “I love a combination of both water and land based safari camps, this gives a great experience to view wildlife from both land and on the water. 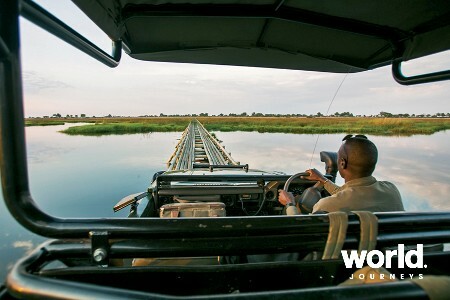 Gliding down “hippo alley” is an experience not to be missed! Days begin before even the birds have cleared their throats, they say the early bird catches the worm…well out here the early bird can witness the sometimes brutal “circle of life” re-enacted in front of your very eyes. Torn between wanting the prey to escape but not wanting the hunter to go hungry it’s a brutal reality. After a coffee and a Rusk at the Chobe under Canvas campsite, we hit the trails, in custom 4×4 with a raised view, we are no doubt a great help to the spotter on the front. The anticipation of not knowing what is around each corner keeps audiences attentive, and craning to spot something, 3 hours slips by and some wonderful game viewing, and we head back to camp to demolish a full cooked breakfast with everything imaginable. 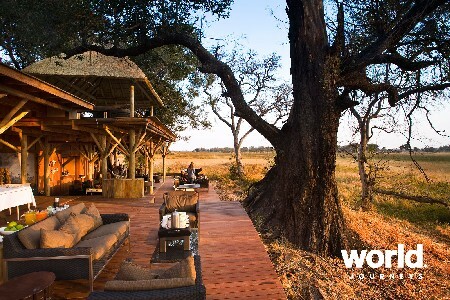 Afternoons are at leisure for perhaps a siesta or a good book, before the evening game drive. 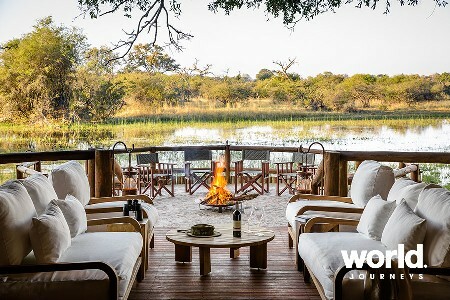 At night relaxing by the campfire, listening to the bush come alive, dinner is prepared and served on the whitest linen covered tables. 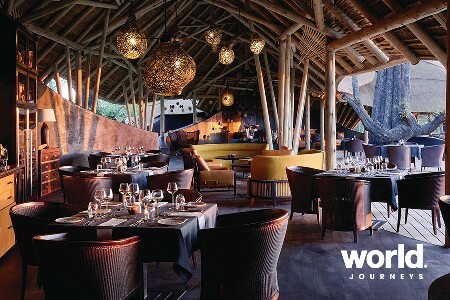 With three courses that would rival many restaurants it is in stark contrast to the dusty surroundings and rustic means from which these delicious meals are created. The night sky is a tapestry of stars not seen in our normal city dwellings but still vaguely recognised, star gazing being a secret passion of mine. A perfect way to end a perfect day, as you gaze out under the African night sky with a glass of something in your hand, re-living the day’s events. Language Setswana is the national language of Botswana, while English is the official language. 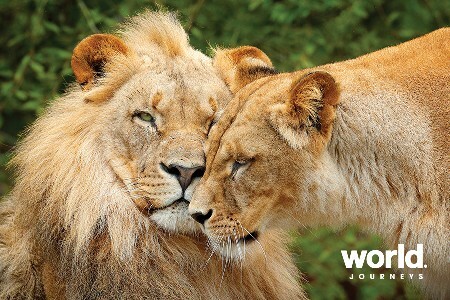 Why we love it Botswana has a fantastic contrast of arid to semi-arid desert covering much of the country – the Kalahari, and the incredible watery lagoons and labyrinths of the Okavango Delta which is in itself one of, if not the top highlight of any visit to Africa. 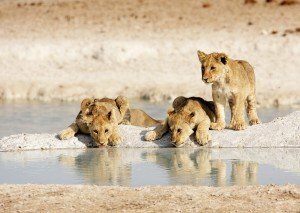 The Kalahari and its salt pans including Makgadikgadi and Nxai, offers visitors game viewing (including specific desert species such as the meerkat), endless vistas and starry skies, opportunities to learn about the San culture and activities such as quad biking. 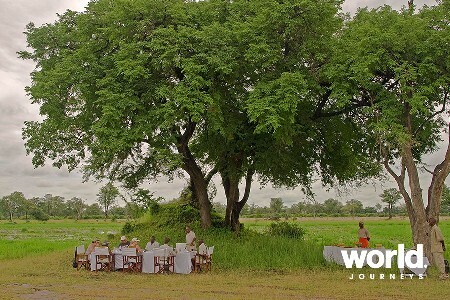 In the Delta on the other hand, you can be taken on mokoro trips (dug out local canoe) with your guides, and enjoy game viewing by vehicle, boat and on foot. There is so much to explore in this watery paradise and it is well known for its numbers of predators and its high numbers of bird species. Travel around Botswana is most often by light aircraft and this in itself affords the most incredible views over the channels of the Delta. 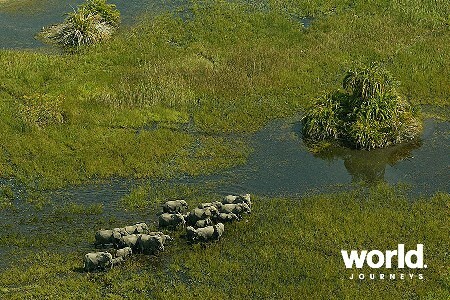 Chobe National Park is also situated in Botswana and is the home of the largest concentration of elephants in Africa. 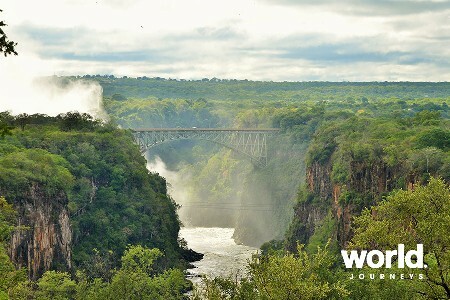 Botswana also combines very well with a visit to Victoria Falls and other game viewing in Zambia. 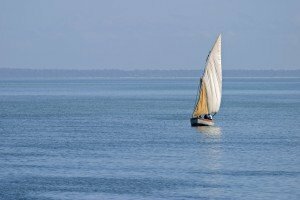 Weather Summer is from November to the end of March and is also the rainy season. The winter season begins in May and ends in August. This is also the dry season when virtually no rainfall occurs. Winter days are invariably sunny and cool to warm. 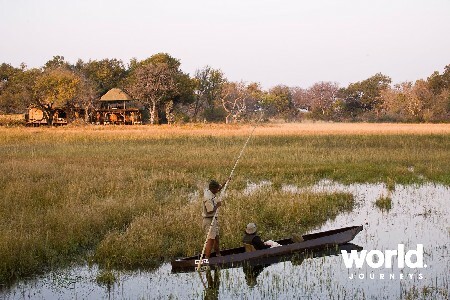 The best time to visit the Okavango Delta is from June – October but travelling in the in-between periods of April/May or November is often recommended as it is outside of the “high” and more expensive season. 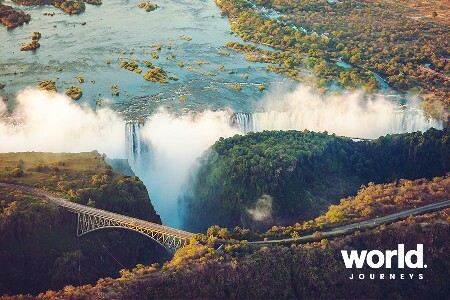 Social customs & quirks Botswana was originally a protectorate of the British crown, known as Bechuanaland, and became independent in 1966 after which diamonds were discovered. The majority of peoples in Botswana are either of Khoisan or Bantu descent, which include other tribes within these. The San or “Bushmen” people for example, under the Khoisan group, are well documented and believed to be the race to which any person can trace their genetic heritage. 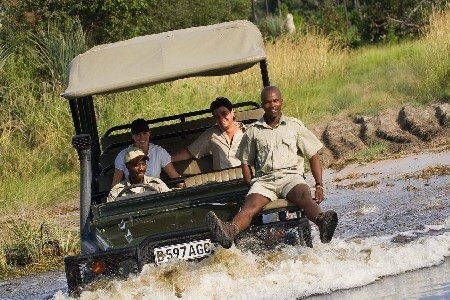 While on safari you will find many of the staff at camp are local Botswanan and extremely proud to be sharing your experience of their country with you. Festivals & events Maitisong Festival – April. For nine days each April the Matisong Festival takes place in many venues around Botswana’s capital city, Gaborone. 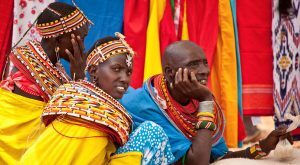 There’s theatre, traditional music and dance, marimba bands, choirs and a range of more western-influenced styles of dance and music. Health* Please contact your General Practitioner for advice regarding the recommended vaccination programme for travellers to this region. The only compulsory health requirement is a Yellow Fever Vaccination Certificate if coming from, or travelling through, an infected area. 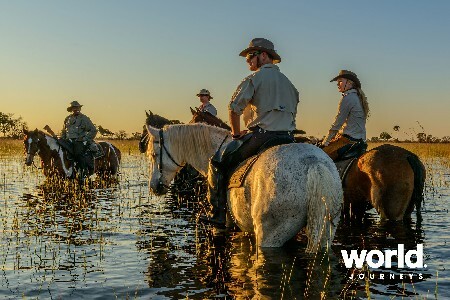 African Horseback Safaris, led by dedicated guides, offers more than 450,000 acres of pristine wilderness of the magical Okavango Delta to explore by horseback. 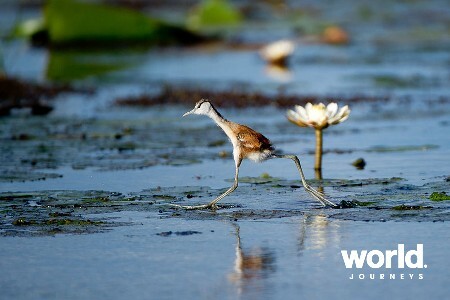 We travelled last year to Madagascar and then to Botswana. At all times WJ made our travels effortless, with no trouble being spared when we lost all our documentation at the Airport at Madagascar on arrival! Not a good start but WJ were fantastic and our trip was in no way spoiled. The Botswana experience was epic, with twice-daily game drives, a local driver and a tracker on our own vehicle, and amazing close up encounters with every animal we wanted to see. Their local guides and companies were friendly and professional, with nothing too much effort, good English skills and a vast amount of local knowledge. I would say our Botswana trip was the trip of a lifetime! 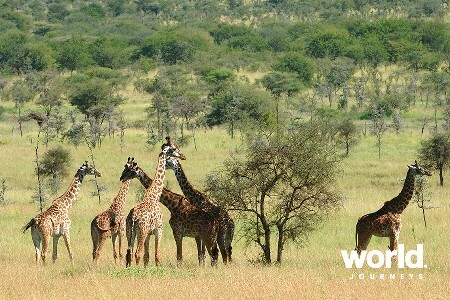 Game drives out of this world! I think the overall trip was just about as good as it gets - well organised, very stress-free, the best of accommodation, wonderful people, fantastic food, a very comprehensive view of Africa, and lots of animals. 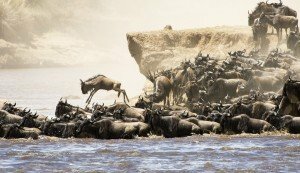 Got some amazing photos and videos of animals - elephants, buffalo, lion, rhino, leopard, plus the migration in Serengeti, wild dogs in Savute, lots at Okavango Delta, lots at Ngorongoro Crater. Camps and Lodges - They were all top-flight places - outstanding places to stay and beautifully presented. All places had great people. At all we were met by a welcoming committee comprising most, if not all, the management and staff. Food - What can I say? It was fantastic wherever we went. Excellent quality and lots of it. n addition to the animals we saw more of Africa than expected and that was a highlight. This tour was was practically seamless, as we were always met by someone, transferred to our destination, picked up and delivered back. The company performed faultlessly. I don't think we have ever been able to say that before. To illustrate the point. At Nairobi we were met on the tarmac, ushered to a private minivan, taken to a side entrance, helped to fill in our visa applications and to proceed through customs, then taken to the street where another van picked us up to take us to the second airport to catch an onward flight. This exceeded our wildest expectations. 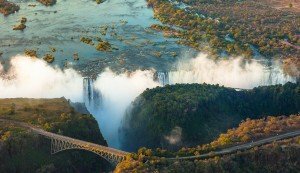 I have been back now from Africa for a month and have been meaning to email to thank you re the amazing time we had in Victoria Falls and Muchenje Lodge in Botswana. Illala Lodge in Vic Falls was amazing - staff were awesome and so was the family of warthogs that were on the front lawn in the first hour we were there!! The Lookout Cafe was amazing and glad we booked a table as we had the best views on the deck Muchenje Lodge â€“ I cannot say enough about this place â€“ the staff were amazing, the accommodation and views were awesome and game drives awesome. 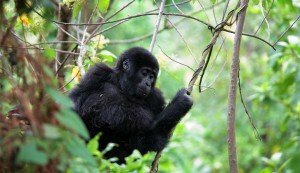 All of the group loved the trip (and glad I stuck to my guns and paid a bit more to be at Muchenje). Pam and I got home from our sensational 'Best of Southern Africa' journey on Saturday morning. 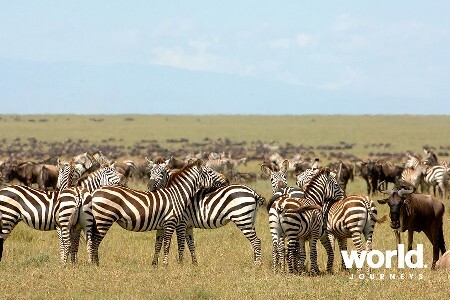 We can only applaud World Journeys on the itinerary and presentation of the Tour, and we feel rather 'hollow' on returning home, both commenting on how we wish we were still in Africa! 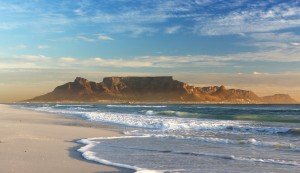 Having been fortunate to have toured many countries in recent years, we rate our southern African experience up there with the very best! I see that World Journeys has changed the 'Best of Southern Africa' Tour next year, and may I say the itinerary looks very good! Although it appears an expensive tour to begin with, in hindsight it includes almost everything and costs very little in the way of other essential spending once commenced - unlike many other tours where endless expenses keep mounting as the tour progresses.